Research as per modern science follows the scientific method. Broadly, the scientific method involves developing an aim, making a hypothesis, data collection through sampling or experimentation, data analysis and interpretation and finally accepting or rejecting the hypothesis. This process takes time and significant effort, and the conclusions reached are not definitive due to the nature of statistical analysis. On the other hand, there has been another form of research conducted since the dawn of humanity called spiritual research. This form of research involves a spiritually evolved person asking a question and then a definitive and absolute answer is received immediately from the Universal Mind and Intellect. This works based on the principle that God’s Mind and Intellect (or the Universal Mind and Intellect) contains all the Knowledge that exists in the Universe already. 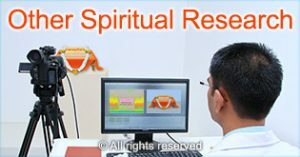 The unique Knowledge about the spiritual dimension on the SSRF website has been obtained through spiritual research. Though modern research is credited with the advancement of civilisation, it has done surprisingly little for humanity from a spiritual perspective. 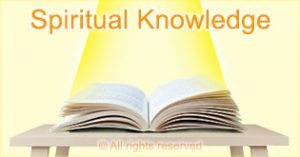 Spiritual research conducted under the guidance of a spiritually evolved guide gives answers that cannot be obtained through modern research. 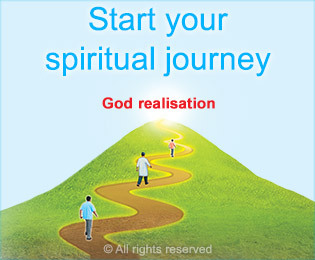 Spiritual research is carried out by SSRF to educate society about the spiritual dimension and show how to do spiritual practice in the way best suited for each person. 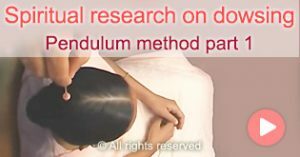 Spiritual research methodology allows one to obtain unique information that cannot be acquired through traditional research methods. A seeker can access progressively higher levels of spiritual Knowledge as they make spiritual progress. Information gained from the Knowledge becomes more extensive and accurate as the seeker’s spiritual level increases. 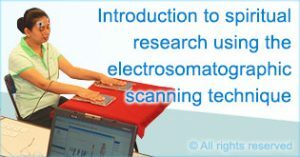 Aura and energy scanners can be used to study gross data which can help to study the spiritual dimension. However, aura and energy scanners have limitations as they cannot provide more subtle information. The activity of chakras in response to stimuli can be measured through aura and energy scanners. This article gives the background about one such type of device called the DDFAO. Through aura and energy scanning, it is possible to detect disturbances in bioenergy fields. 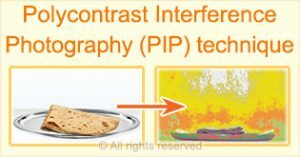 PIP is a technique that uses video imaging to detect such disturbances. 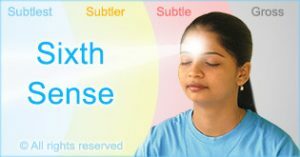 This technique can be used to measure the response of our chakras to different stimuli. In this section, we present our spiritual research conducted using pendulums. Spiritual research was conducted on spiritually positive, negative and neutral stimuli. This experiment studies the differences between dowsing over a spiritually average person and a seeker possessed by a negative energy. Here we study the difference when the same object is dowsed by a seeker without negative energy distress and then by a seeker with negative energy distress. 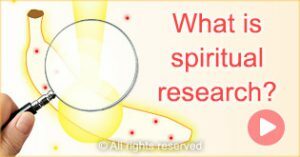 In simple terms, spiritual research is researching the spiritual dimension or spiritual realm with the help of an advanced sixth sense (ESP). 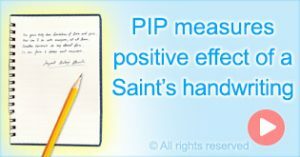 In this video, we compare the energy field around a Saint’s handwriting as compared to the energy field around a normal person’s handwriting using PIP. Here we study the spiritual effect of dowsing with a pendulum over people with different spiritual characteristics. Connection to the Universal Mind and Intellect bestows one with Divine Knowledge. Several SSRF seekers receive Divine Knowledge regularly and this Knowledge is used to explain the spiritual dimension to society. Here we present our spiritual research findings on some different topics. Our findings give clarity about the spiritual science behind some spiritual phenomena. 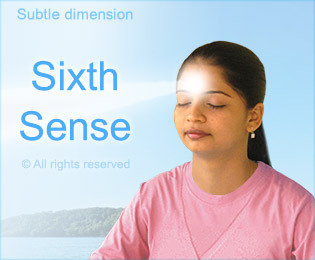 Sixth sense is used to conduct spiritual research. Providing that the answers are checked by a spiritually evolved guide, such answers are more accurate and obtained more quickly than answers obtained through conventional research methods.